Before his marriage to (and subsequent collaborations with) Catherine L. Moore, Henry Kuttner was a frequent contributor to the pulp magazines that specialized in the weird, supernatural, horror, and science fiction genre. 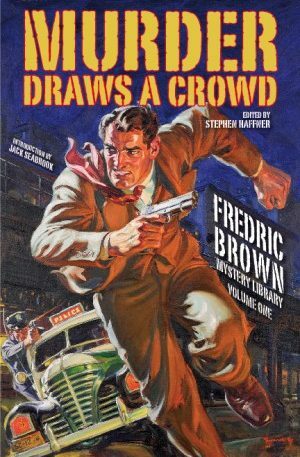 Beginning in 1936, with the minor classic “The Graveyard Rats,” Kuttner launched a steady stream of short stories aimed at Weird Tales, Strange Stories, Thrilling Mystery, and others. 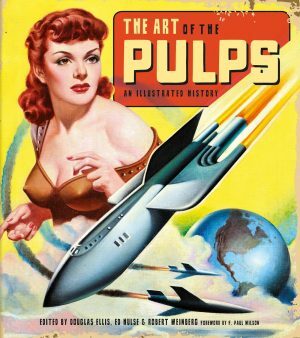 At this point in his still-young career, Kuttner had cracked the science fiction market and was steadily publishing in Thrilling Wonder Stories, Fantastic Adventures, Science Fiction, and made his first sale to the new prestigious fantasy magazine, Unknown. 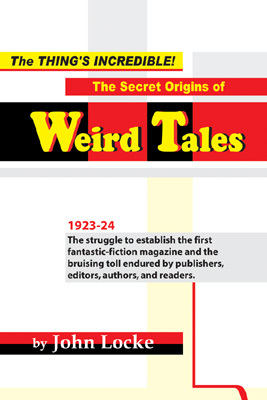 In the course of writing the stories collected in this volume, Kuttner married Catherine Lucille Moore on June 7, 1940 (in New York with artist Virgil Finlay as Best Man). 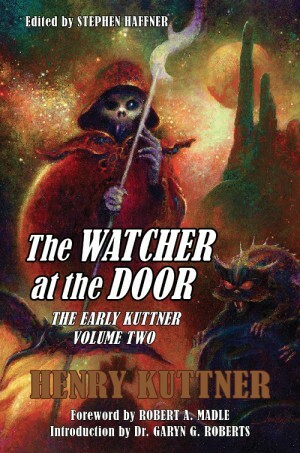 THE WATCHER AT THE DOOR is the second volume in a three-volume “Early Kuttner” set collecting many of Kuttner’s earliest stories, most of which have never been reprinted.